Do not make ONLY your marketing team responsible for this because firstly it is not an inherent part of their job responsibility and secondly they do not know your business inside out .What we suggest here is you let other people join the creative process, let ideas flow from different departments, from different experts. Now what you get in the end is something unique and worth preserving. There’s a lot of gimmick going on internet these days about how much articles one should post. Don’t fall to these over the top norms. What you need is : To post coherently, keeping in mind the quality which is the only criteria that will set you apart from existing competition. Sometimes it is better to let the content sit on your desk for few days. A fresh look on already worked up content often make certain value additions to it. 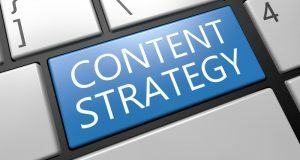 One of the major drawbacks in content marketing is people do not give it the same status as that of marketing. Due to this not much talent is drawn into writing material which ironically has more shelf life than the traditional marketing ways. the reach and accessibility of internet is far reaching than the print media. 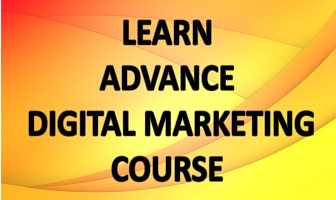 Everyone in the area of marketing understands the importance of advertising your brand. There should be consistent efforts to put your brand into the market but what you need here is to focus on quality content that can help you put your brand on map something mediocre content won’t do. Create value of ‘being original’, being creative and new. Undoubtedly creation is not a one day challenge, it requires time and dedication but it is not advisable for start-ups but if you’re already established or has a fan base then go for creative content which is sure to give results but after sufficient inputs have been given into it. Content management is as important as new and creative ideas. A stable team and a long term strategy will help you to write better and focused content. Draw up a plan analysing what you currently have and what more you need in near future. Accordingly there will be a melodious synchronisation in all your articles. 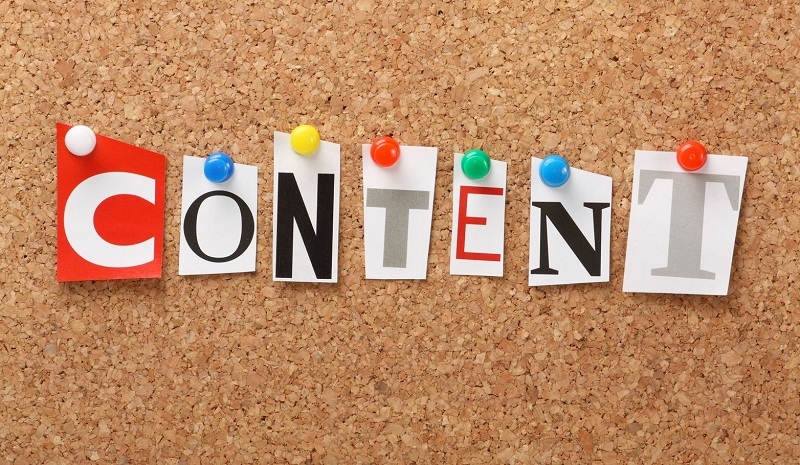 The best part of it is – your old content won’t get rusted but will act as a stable base for new content. Internet is used much for amusement these days and so your content must amuse. I won’t recommend comedy write-ups but giving your content a certain personality will make it go a long way. One should try to connect with their readers, establish a repo so that they come back for your wits and willies. Last but not the least, business heads should understand that content is more than a combination of alphabets and facts, it represents you, your business, your values. put in a little bit of you into your content and see the magic.